Have a current diagnosis of cancer by an Australian Medical Specialist and be receiving specialist approved treatment. To begin the registration process for yourself or a loved one, please fill in the form below and we’ll email out the registration form and all the information we need so we can put you in touch with one of our Support Coordinators as soon as possible. If you are looking to register a loved one who has recently been diagnosed with cancer, please ensure you have discussed this with them before contacting Mummy’s Wish. 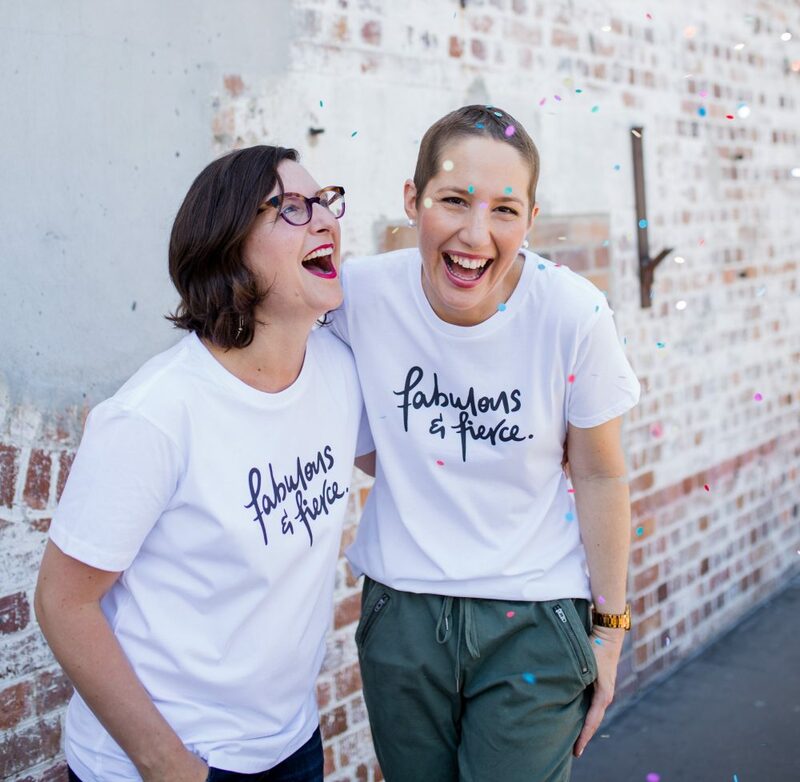 Please note: Mummy’s Wish is only able to assist Australian mums receiving treatment for cancer who have children 12 years of age and under. Thank you for your interest in speaking to Mummy's Wish. We will respond to your enquiry as soon as possible.